I471 to south on Grand Ave to Churchill Dr, Left on Newman, Right on Jennifer Ct. Beautifully updated home offering a flexible floorplan! Oversized first floor bedroom(10x19) can be converted into two bedrooms if desired. Gorgeous brand new kitchen with granite counters, new cabinets, stainless appliances. 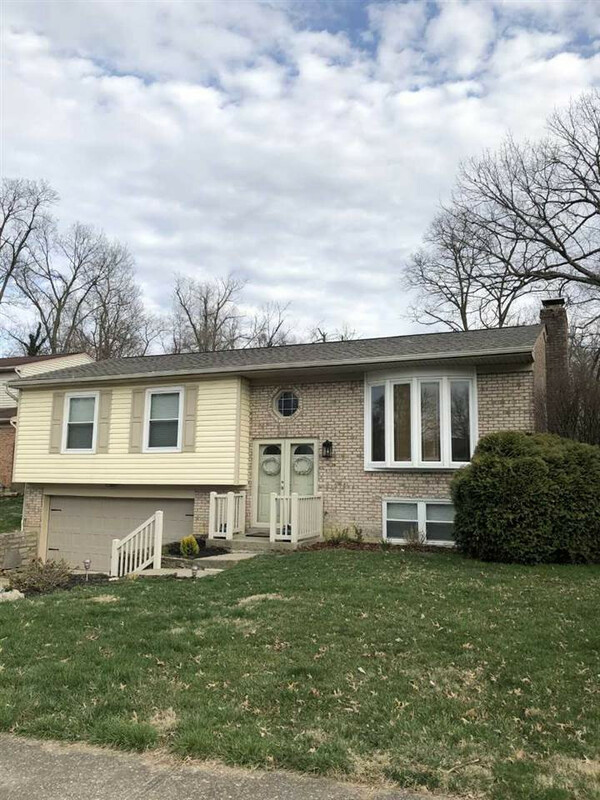 New hardwood floors on first floor, updated baths, HVAC 2017, brand new roof, great 3 seasons room for entertaining, level and private rear yard. Lower level features a WBFP. Two car garage, immediate possession! Quiet and convenient cul-de-sac street.